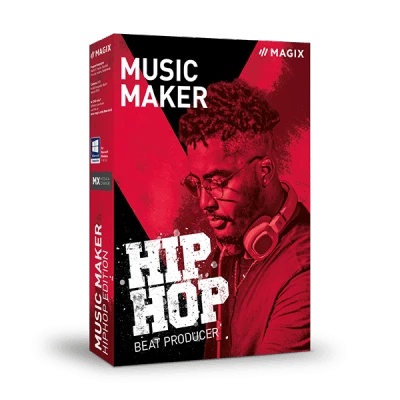 Do you want to know how to make your own beats? 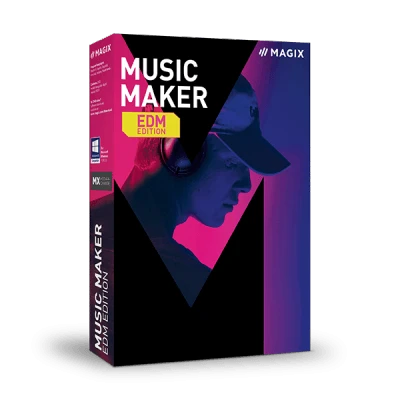 How to mix down your tracks in Music Maker? Or you're simply looking for a short introduction? 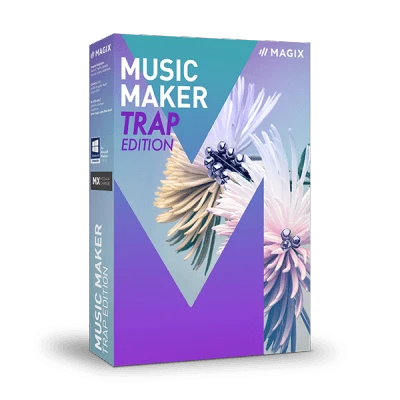 Want to know how to activate sounds, features & instruments in Music Maker? Learn how here. 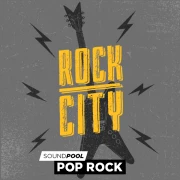 Here you can find out what a Soundpool is and how to use it optimally. The most important features and control options. 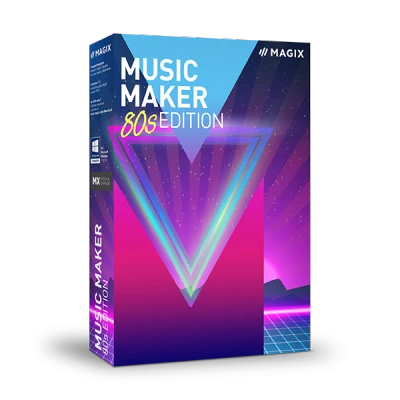 Share your songs, videos and tips & tricks for music production and recording techniques in the online community from MAGIX. Short interviews and comprehensive tips from experts on how to best set up your computer for music production. 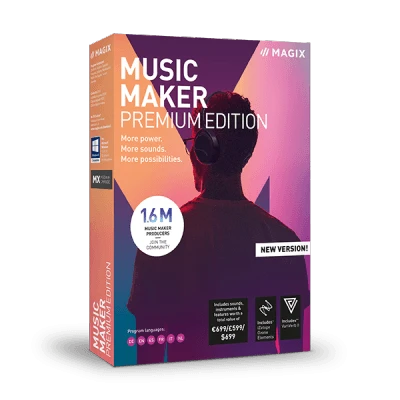 Successful Grammy award-winning music productions, interviews with artists, workshops and tutorials. 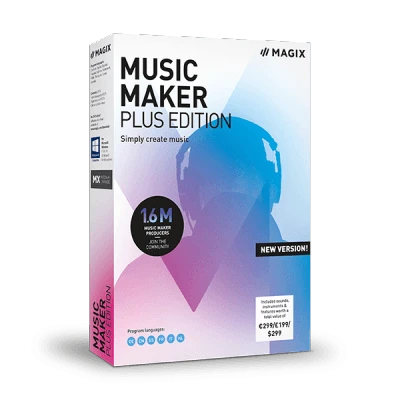 Discover the creative freedom offered by MAGIX music software.